Alicia Yucute tends a small plot of coffee trees in a village near the Guatemalan mountain town San Martín Jilotepeque. 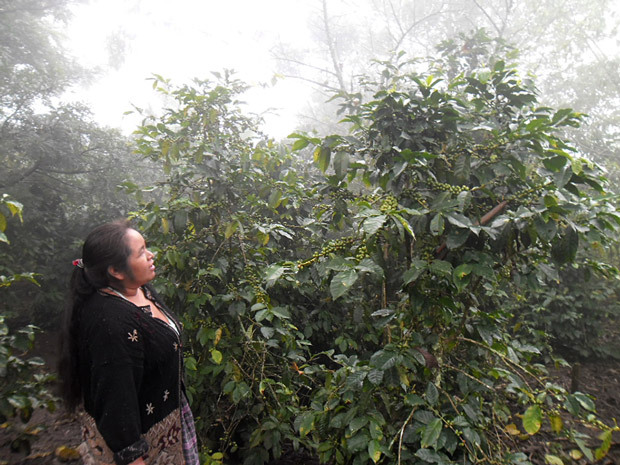 Last year, the disease coffee leaf rust nearly wiped out her farm. Today, Alicia and her neighbors are regaining their production and discovering newfound potential from coffee. This is the first time in my life that I have learned the right techniques to produce coffee. I can already see the changes on my farm. Coffee is an important livelihood for more than 1 million farming families in Latin America. Farmers like Alicia rely on income from coffee to send their children to school and put food on the table. Today, Latin American farmers are grappling with a number of challenges. Coffee prices have dropped and costs have risen. Many farmers struggle to operate at a profit. As other countries have increased production, many Latin American producers have seen production stagnate or fall and their overall market share decline. Latin American coffee farmers are also coping with leaf rust, which threatens to further reduce their yields and incomes. Solutions such as spraying trees with fungicides can be costly, while replanting vulnerable trees with disease-resistant varieties brings risks, as new trees take several years to start yielding fruit and may produce different quality profiles in the cup. TechnoServe is helping address one of the root causes of Latin America’s reduced competitiveness and increased vulnerability to diseases like leaf rust: poor agronomy. Relatively simple practices such as pruning, composting, shade management and soil conservation can make a big difference for farmers. 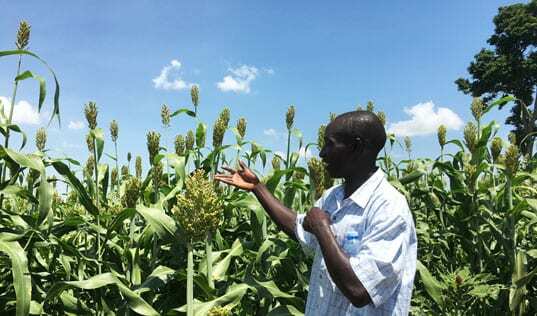 In East Africa, where TechnoServe has been training more than 100,000 coffee farmers, yields have increased over 50 percent for farmers who completed a two-year program. 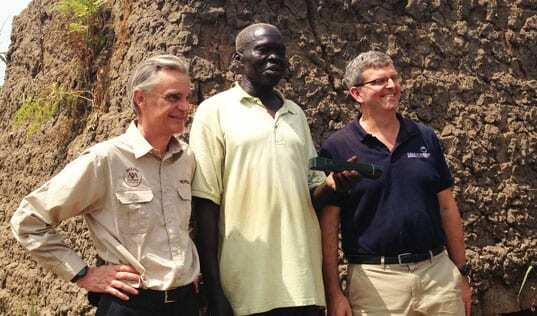 Better farming also promotes healthier trees, making farms less vulnerable to leaf rust. 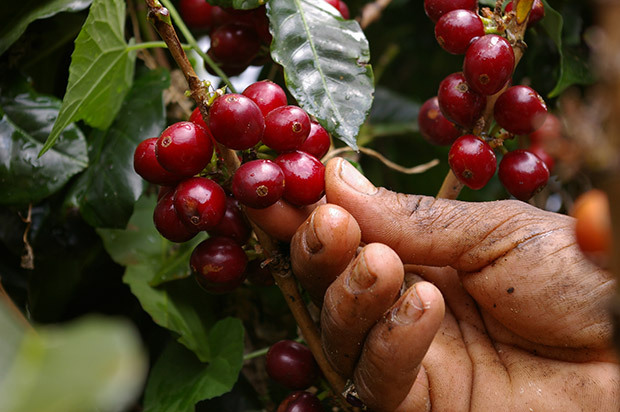 Through partnerships with governments, donors, coffee companies and financial institutions, TechnoServe is working across Latin America to help 20,000 farmers become more competitive and resilient, and we aim to expand our work to 50,000 farmers by 2015. Through the partnership with McDonald’s in Guatemala, TechnoServe is training 12,000 farmers on better agronomy from planting to harvesting. In Honduras, with support from the U.S. Department of Agriculture’s Food for Progress program, TechnoServe is working with farmer organizations to increase productivity in coffee as well as beans. At the same time, we’re advising a range of partners to promote connections in the specialty coffee market, expand access to credit, and utilize mobile technologies to share farming and market information with farmers. Our work has shown that farmers can address their immediate needs of securing a livelihood from coffee without losing sight of longer-term challenges like environmental stewardship. 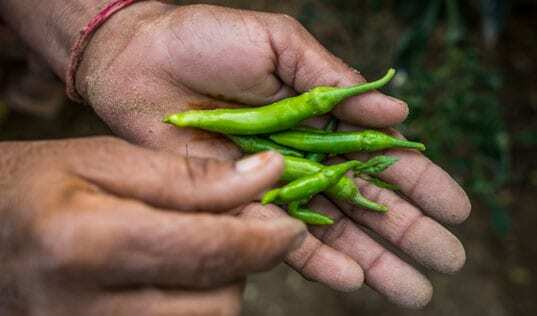 Practices such as shade tree management, mulching, and soil conservation can boost yields in the short term but also position farmers to be more resilient to long-term risks including climate change. As Latin American farmers confront a new set of challenges and risks, we believe quality training can help farmers adapt and thrive.